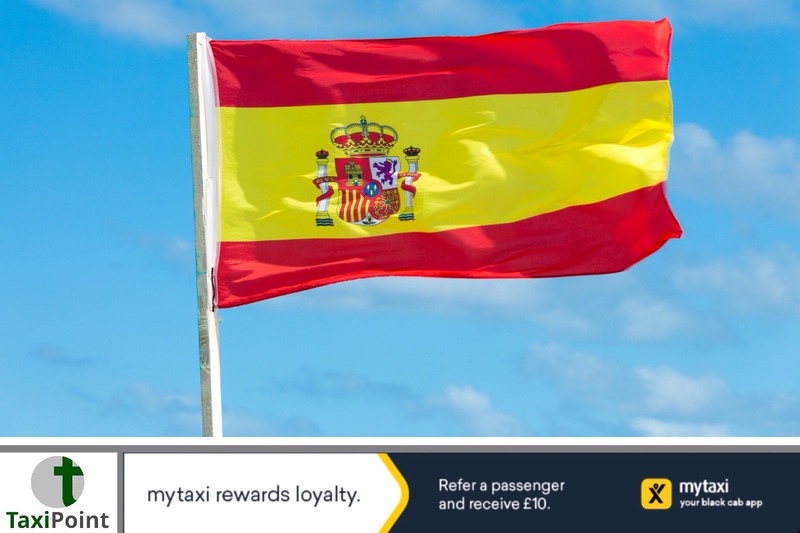 Unrest amongst the taxi industry in Spain has hit the country's fifth busiest airport. Roads leading into Alicante-Elche airport, on the Costa Blanca, were shut down by cabbies protesting at the number of VTC (private hire) licenses being issued. Enshrined in legislation is the edict that there should be only 1 VTC license for every 30 taxi drivers. This piece of legislation has not been enforced by the regions licensing authority, and as a result there is 1 VTC license for every five taxi drivers. Costa Blanca's cabbies are the latest group of drivers to join what is, an indefinite strike, initially starting in Barcelona, but quickly followed by Madrids cabbies. Worryingly, trouble is being expected by some, as the protest tightens around the airport. The Costa Blanca is traditionally one of the busiest regions in Spain during tourist season. Only tine will tell if the situation moves south to the Costa Del Sol.